[Proof] Nostra Pro App: Predict IPL Matches & Earn Unlimited Paytm Cash Daily!! – Hello Friends, IPL is just about to start and you all are eagerly waiting for it. 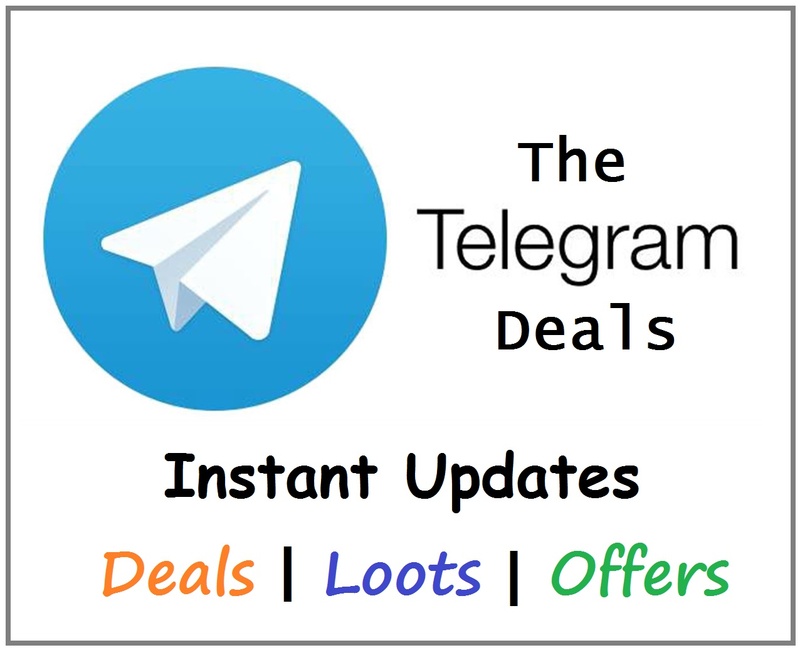 So we are here with the new app just like Dream 11 but with a little different concept where you can bet and Earn Unlimited Paytm Cash. The app is named as Nostra Pro. 2 How to Download Nostra Pro App? 3 How to Play Contests in Nostra Pro App? 100% Legal and Powered by PayTM App. No need to create teams, just answer 8-10 questions by swiping left or right. CorrectAnswers +10 points, Wrong Answer -10 points. All Games are available like Cricket, Football, Basketball, Tennis, Formula One Race, Badminton and many more games. Rs 20 Sign up Bonus. How to Download Nostra Pro App? Now, Sign up in the App using your Google Account or Facebook Account. Done!! You are ready to play in Nostra Pro App. How to Play Contests in Nostra Pro App? You will get some challenges. Click on any challenge that you want to join. You can join right from Rs 2. Now, you need to answers questions of matches by Swiping Left or Right. Answers all questions and you can use powerups to gain more points. Generally, in a challenge, there are 2 to 4 matches. So, you need to answers all questions. Double-Double: You will get 20 points for the correct answer and -8 points on wrong answers. No Negative: If you will use this, your points will not be deducted on the wrong answer. Audience Poll: This will show audience stats. You can use all three power-ups in a single question too. Get Rs 10 & Each 2 Power-ups Per Refer. You can use Referral Earnings and Bonuses to Play the Challenges and on-going Tolls or Campaigns and you can withdraw the winnings. Here are the steps to refer and earn. Go To Your Profile And Click On Refer A Friend. Now Share Your Refer Code/Link With Friends And Family. When A Friend Signs Up With Your Code, They Will Get Rs 10 In Their Wallet. You Get Two Of Each Power-ups, Every time A Friend Joins the Nostragamus. When a Friend Makes the First Deposit of Rs 20 or more, You get Rs 10 added to your wallet. Double Up: Start from Rs 2 to Rs 75. Simply double your earnings. H2H Contests: Start from Rs 4 to Rs 5000. 2 users will play against each other. Glory Contests: Entry fee Rs 5 and Rs 20. Pooled Contests: Entry fee Rs 10. Total 9% will win Rs 20 each. Here is the Winning and Withdrawal Proof of Nostra Pro App. 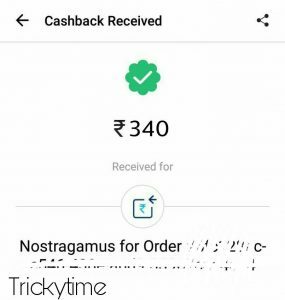 PayTM cashback amount worth Rs 340.